Created in a versatile matt brown translucent colour, this mono has been created for the all round match angler. Perfect for float or feeder fishing, built with exceptionally high knot strength and abrasion resistance. 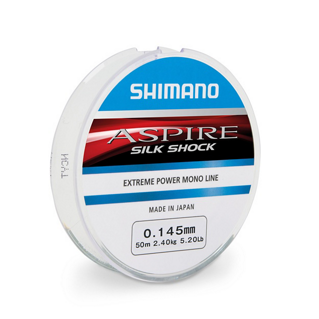 Shimano's new Aspire Silk Shock is the prefect rig and hooklength line for match and coarse anglers. 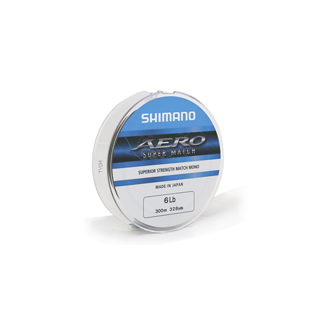 Two things really stand out about Silk Shock, it's low stretch and it's strength to diameter ratio, especially considering the line is marked accurately.